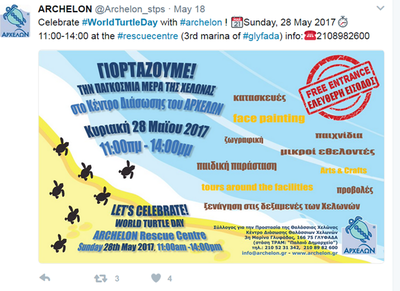 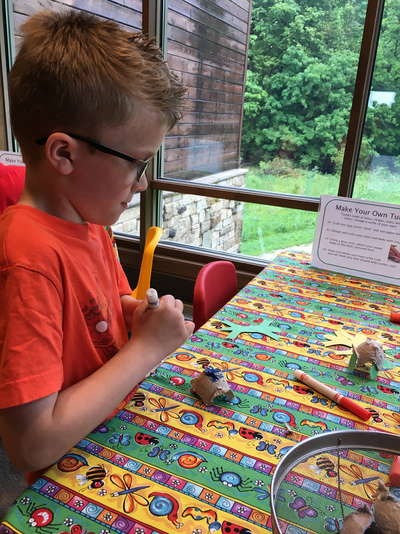 World Turtle Day® 2017 was so fun! 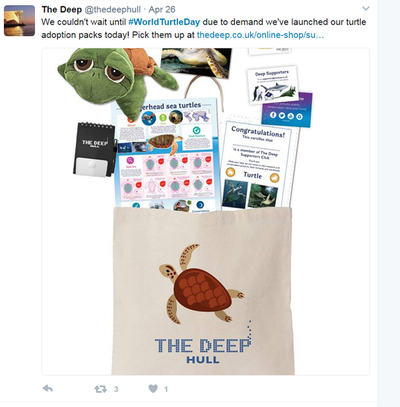 Check out our case study here and let us know if you want to be a corporate partner with us in 2018! 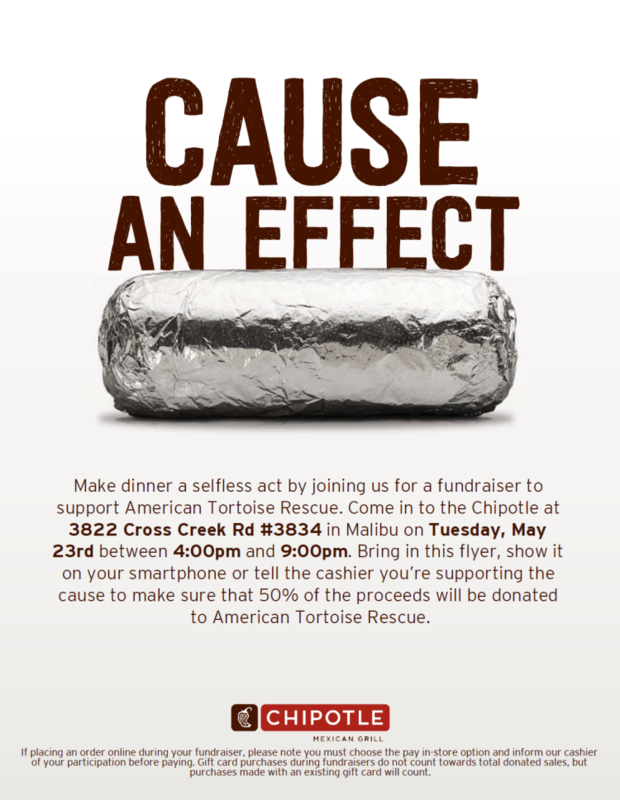 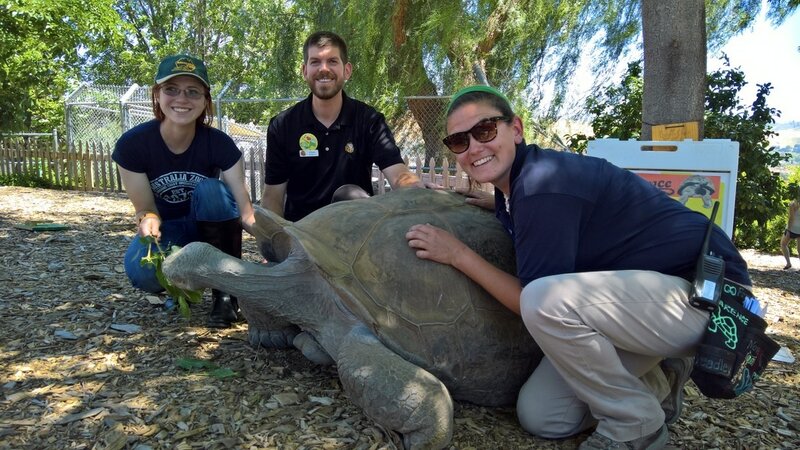 January 2, 2018 - Malibu, CA - American Tortoise Rescue (ATR), a nonprofit organization established in 1990 for the protection of all species of tortoise and turtle, is celebrating its 18th annual World Turtle Day® on May 23, 2018. 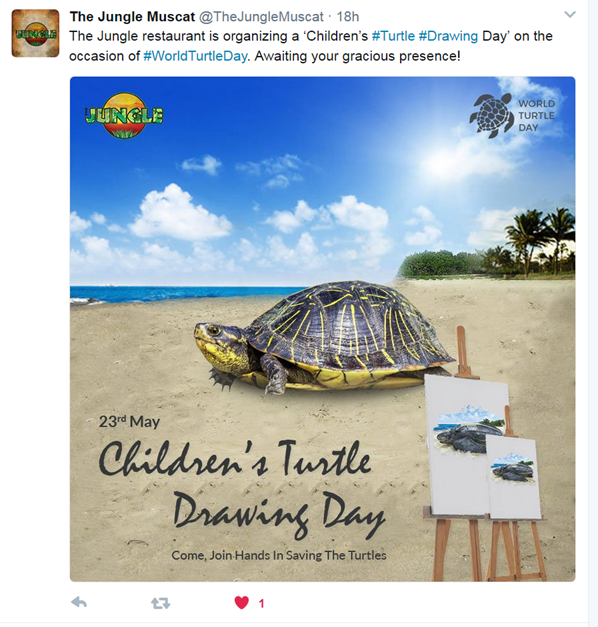 The day was created by ATR to celebrate and protect turtles and tortoises and their disappearing habitats around the world. 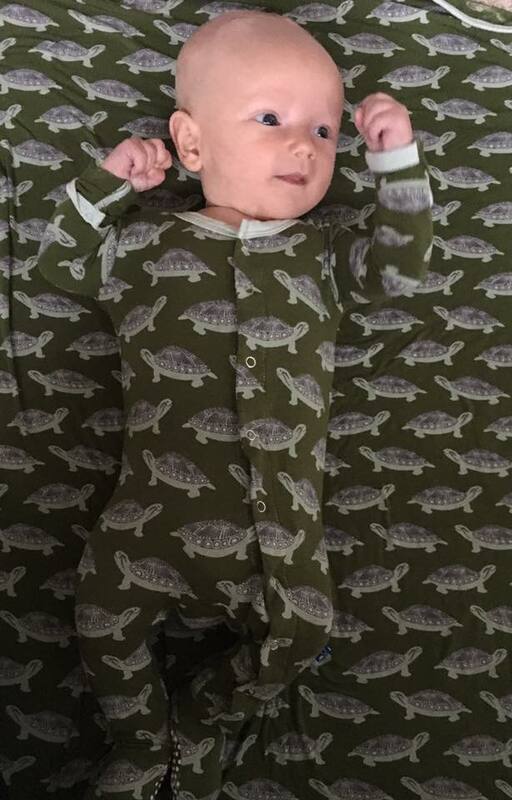 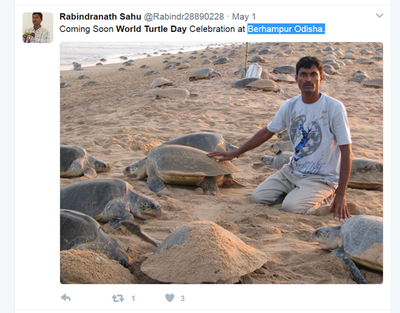 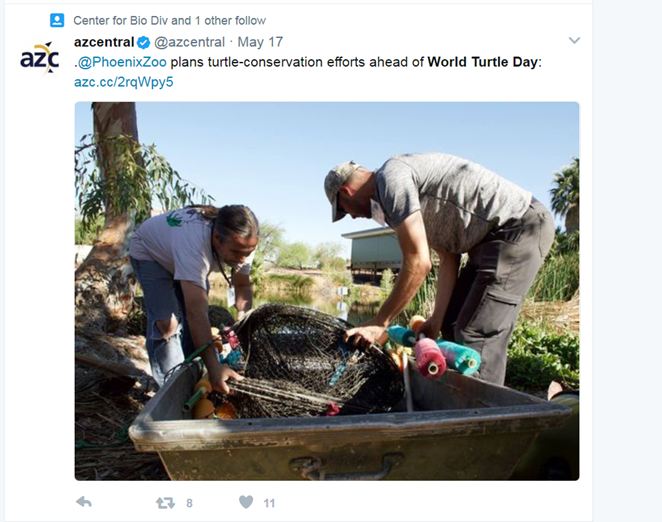 Now celebrated around the globe, turtle and tortoise lovers are taking “shellfies” and holding “shellebrations” in the U.S., Canada, Pakistan, Borneo, India, Australia, the UK, Greece and many other countries. 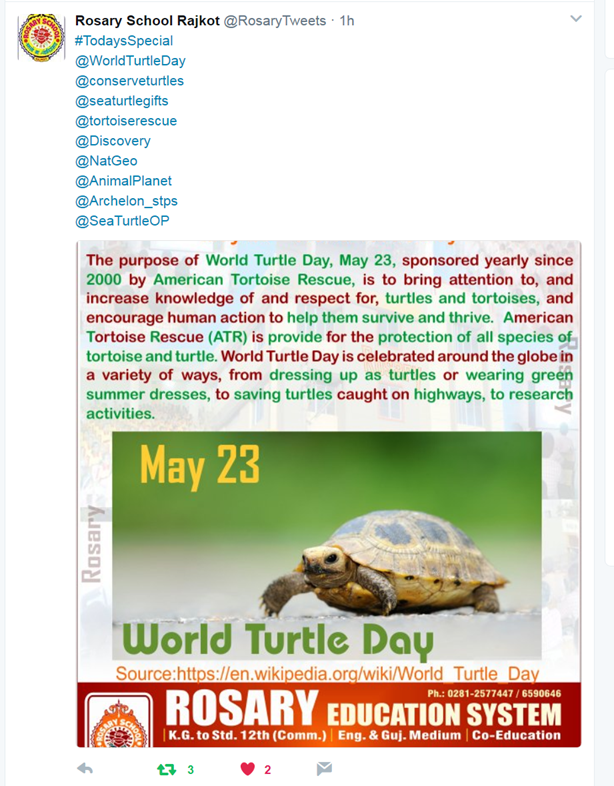 If a tortoise is crossing a busy highway, pick it up and send it in the same direction it was going – if you try to make it go back, it will turn right around again (but be safe yourself!). 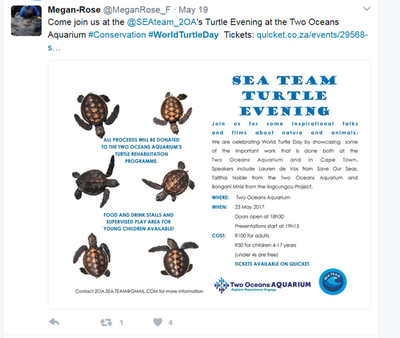 Report tiny turtles less than four inches sold at pet stores and street vendors or used as prizes at carnivals and other events. 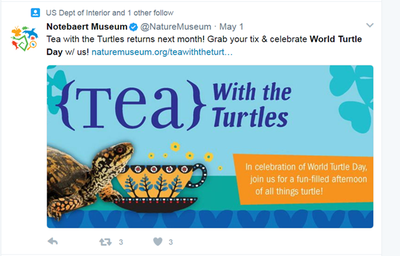 Their sale has been illegal since 1974. Like the World Turtle Day page on Facebook and join thousands of fans who are enjoying selfies, baking and other contests and prizes in honor of World Turtle Day. 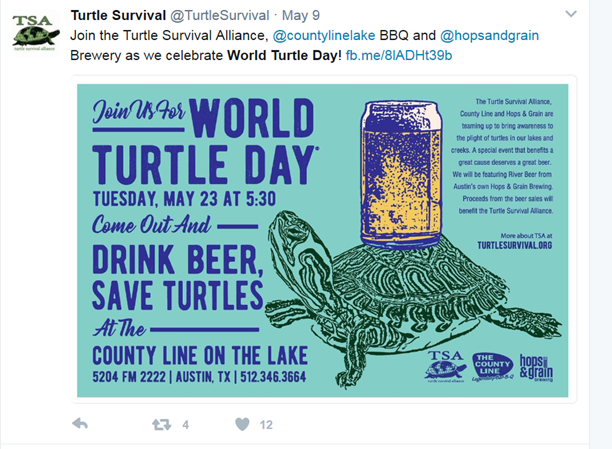 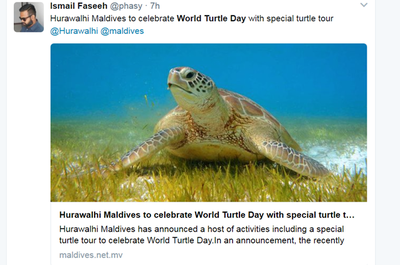 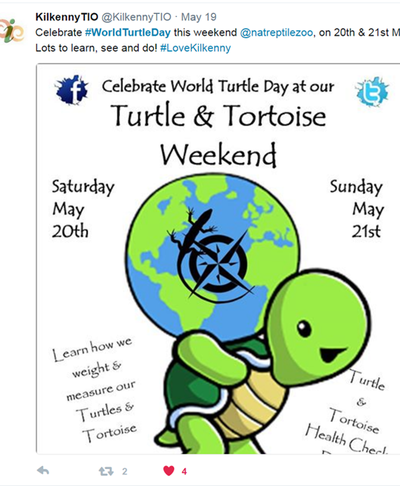 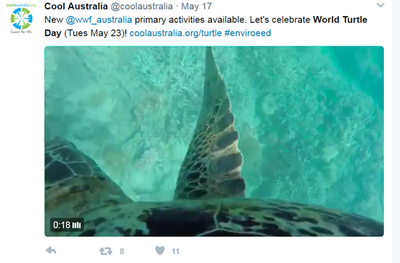 Follow @WorldTurtleDay on Twitter where last year it trended at the top when thousands of people tweeted #worldturtleday to spread the good word about turtles. 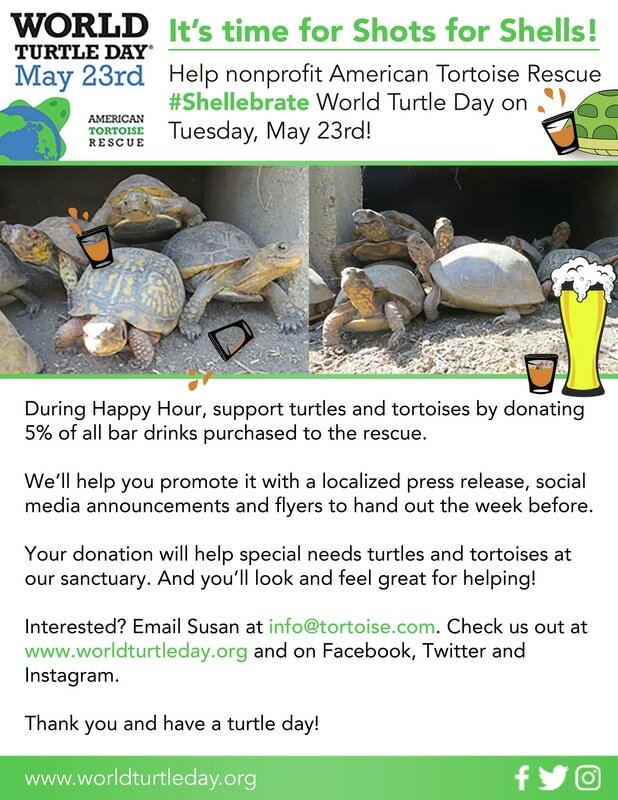 American Tortoise Rescue is a nonprofit founded in 1990 for the protection of all species of turtles and tortoises. We have rescued more than 4,000 since inception. Foundlings that cannot be adopted because of ill health remain in the care of ATR for the remainder of their lives. 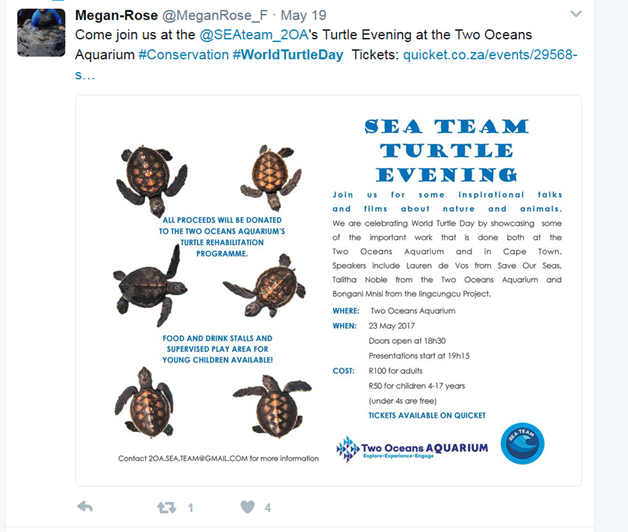 ATR acts as a clearinghouse for information about turtle care. We work to abolish “live market” slaughter of turtles in the US, the sale of reptiles on sites like craigslist.com and the cruel importation and exploitation of a variety of species. 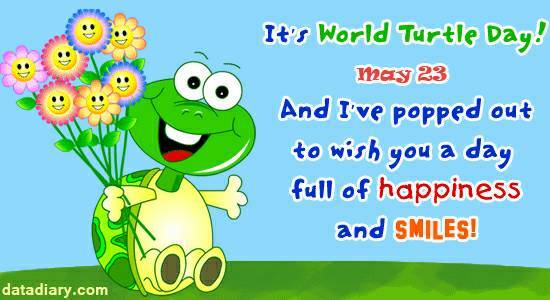 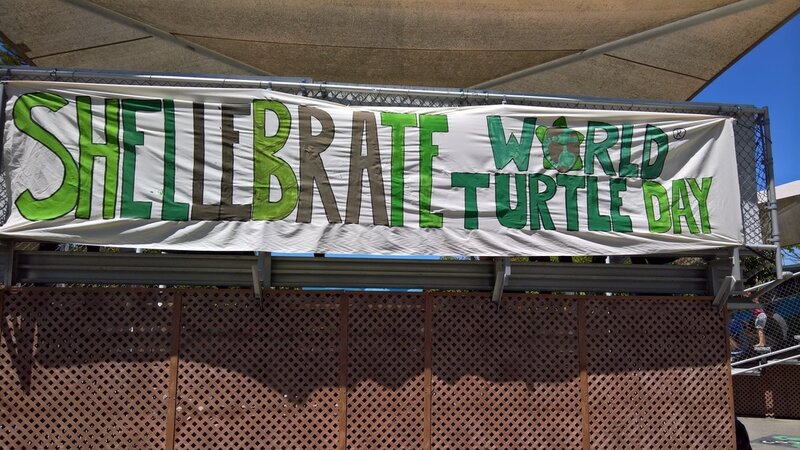 Please note: World Turtle Day® is trademarked – please use registered symbol. No World Turtle Day items can be sold without prior permission. Photos available. 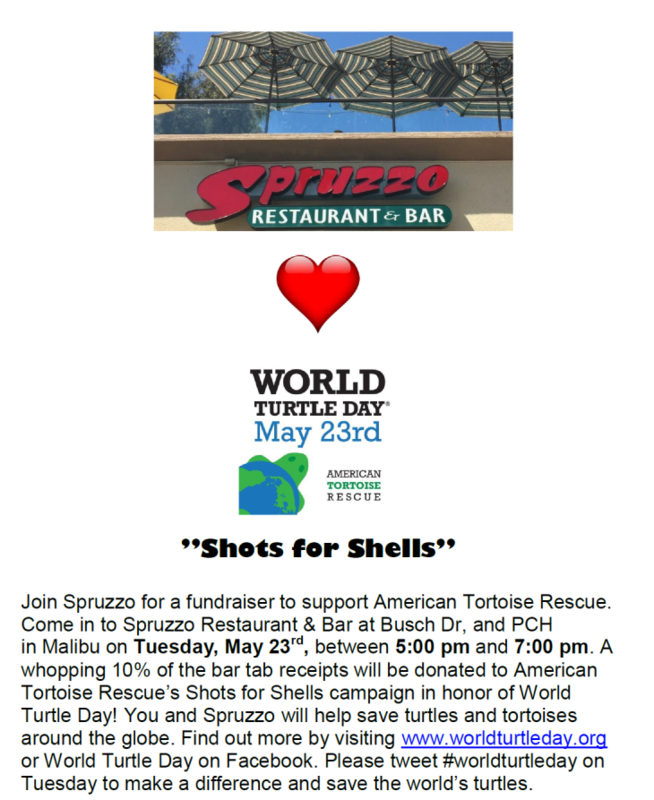 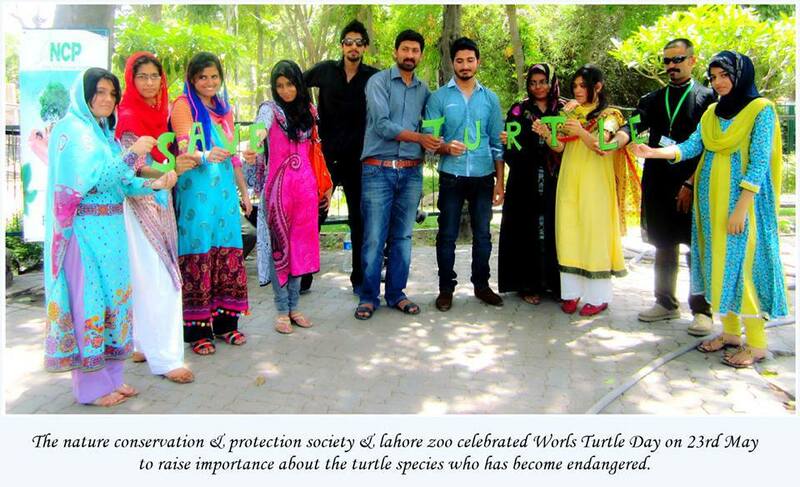 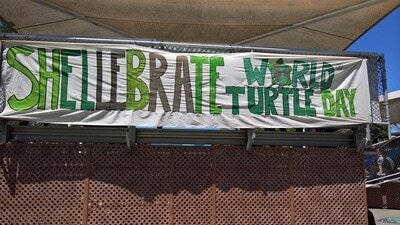 Please note World Turtle Day® is trademarked – please use registered symbol. Suggested Tweet: #WorldTurtleDay is May 23. 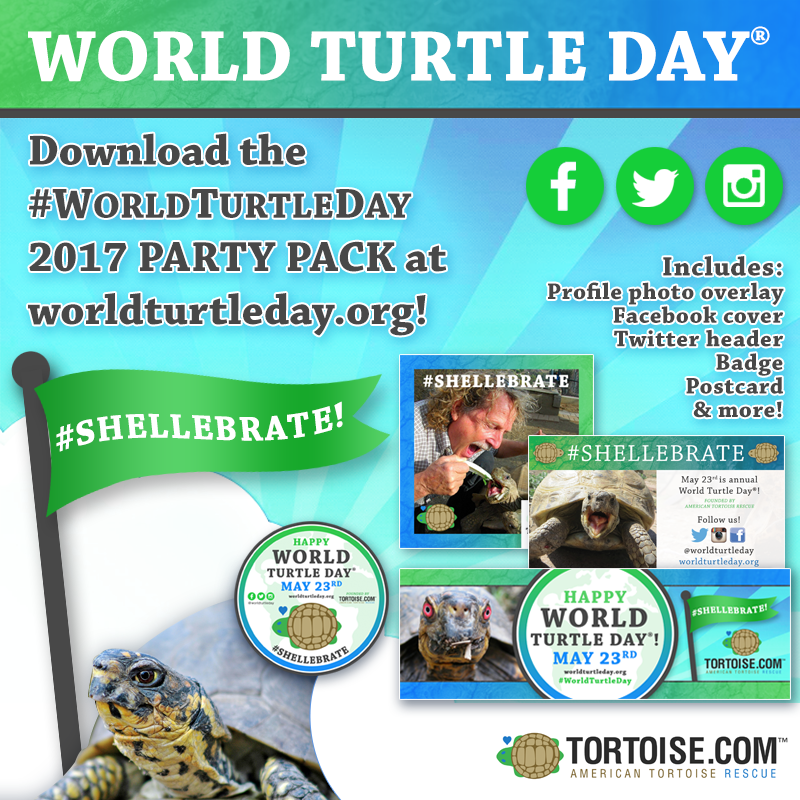 You can learn to save turtles and tortoises at www.worldturtleday.org. 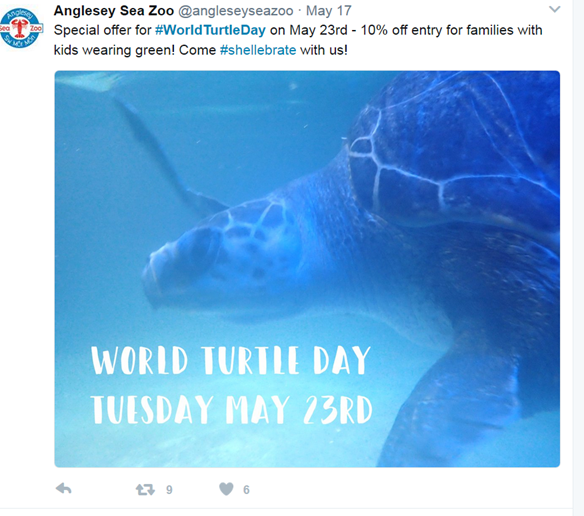 Here are more exciting happenings this year on #WorldTurtleDay! 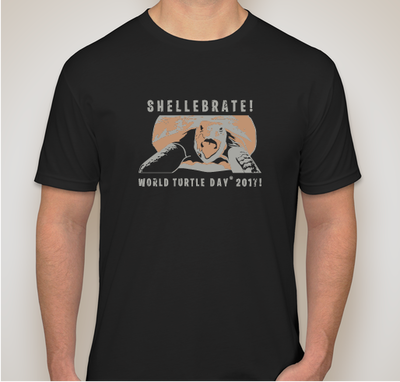 From the Maldives and Turkey to Ireland and Australia, Everyone is Shellebrating!